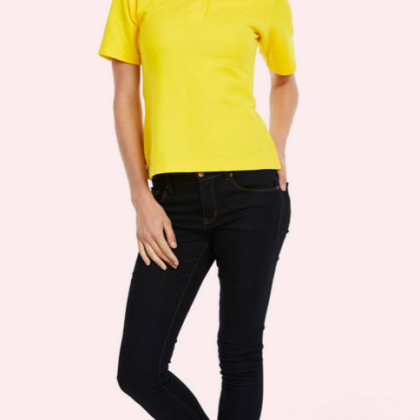 Polo Shirts are the smart option for easy to wear corporate office wear. 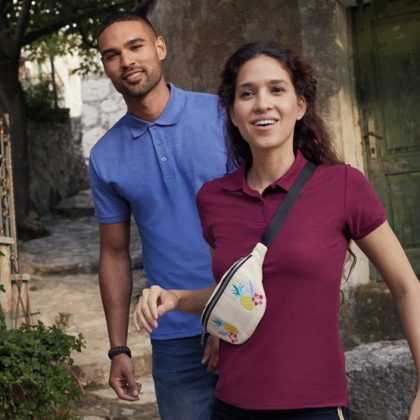 Choose from a wide selection of colours, styles, weights and sizes – from adult unisex to colourful children’s ranges – we can even supply and brand hi-viz and sport performance options. We have a huge choice of shirts to meet your needs and satisfy most budgets – from value to premium and deluxe ranges. 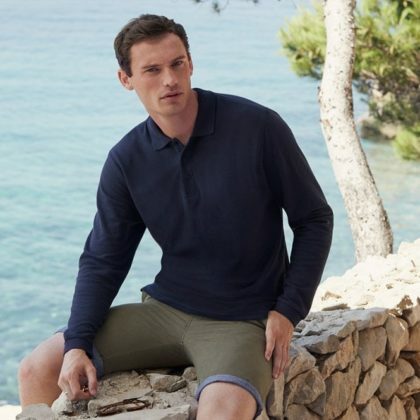 Take a look at our most popular Polo shirt options below. On the off chance you can’t see what you’re looking for please give us a call, we’re sure we’ll be able to help.